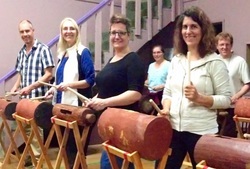 If you would like to get some new rhythms under your belt, I will be holding a very special set of workshops from August 22-23 & 29-30-31 this year. ​It's called DRUM WEEK and will build your skills while learning new beats. ​Instruments are provided for all workshops, and no prior experience is required what so ever. You are welcome to record the workshops, and class notes are available to take home for future reference. There are two great package deals as well! Workshops are mix and match - take as many or as few as you like. Cost is $29 per workshop, or take the Early Bird Packages. 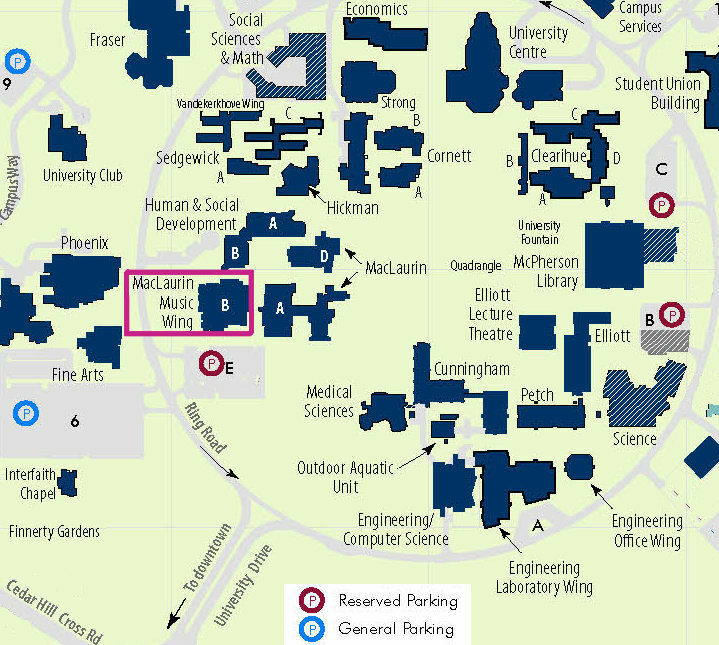 Workshops will be held in the MacLaurin Building, Room B016 (Just off of Parking Lot "E"). Everyone welcome & instruments are provided.